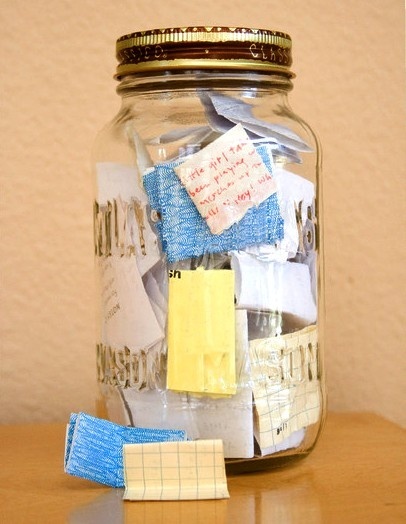 Start the year with a empty jar and fill it with wonderful notes throughout the year, empty it on New Years Eve and see what a great year you had. such a cute idea might do this and then photograph it for a project. I found this image on Pinterest. Dissertation 500 words at least. Hope you enjoy my lists, it helps me to be more motivated and work hard.